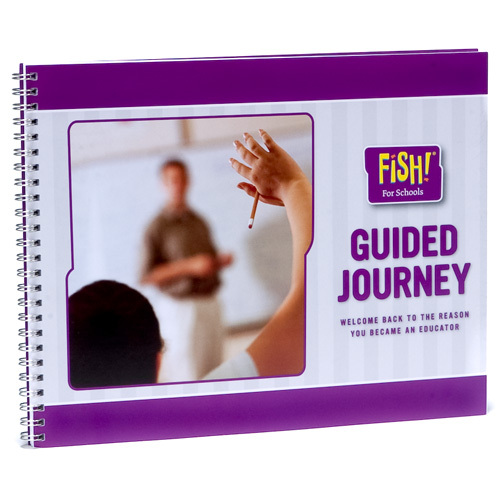 The Guided Journey includes a workbook with questions, activities and action plans. 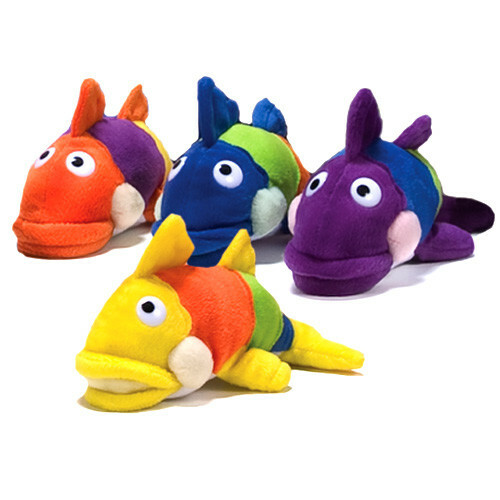 Buy one for each participant. Each additional workbook is $16.99. Designed to help each participant grow through the Guided Journey staff development program. 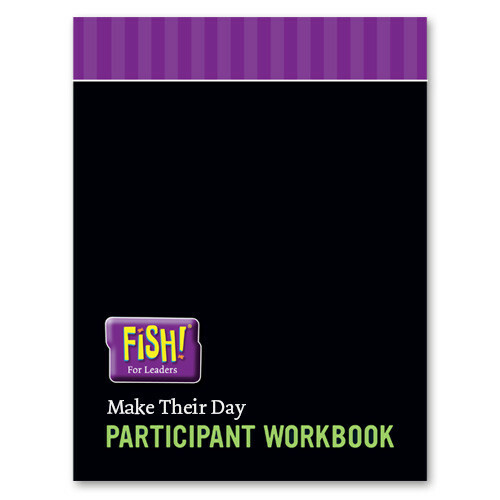 Each individual workbook includes conversation starters, activities and action plans. 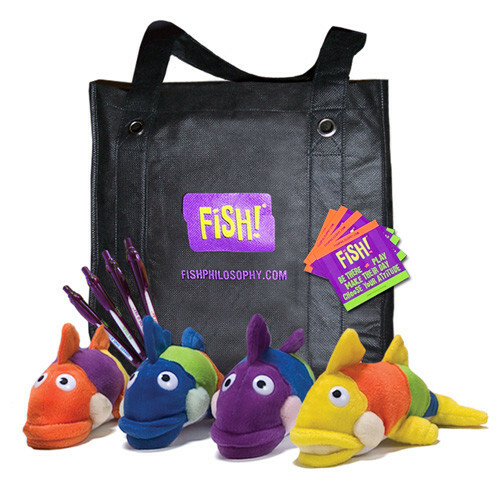 It inspires staff to think about who they want to be as educators, and how The FISH! 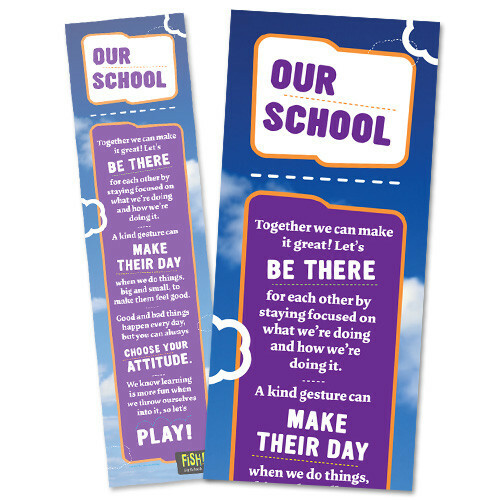 Philosophy might help them do it.